Vitamin E is a fat-soluble antioxidant, which is found in nuts, seeds, fruits and seeds. If your body can’t absorb nutrient from your diet, you must take vitamin E supplements. Oil extracted from vitamin E i.e. vitamin E oil is applied to your skin because it promotes skin smooth skin, soothes and softens skin, removes stretch marks etc. Thus it nourishes the skin. 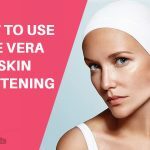 This article will tell you how to use vitamin E oil for skin care. 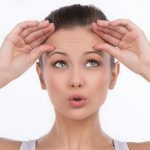 What does Vitamin E oil do for your Skin? 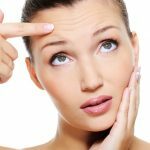 How to use Vitamin E oil for Skin? Vitamin E oil acts as a cleansing agent because it cleans dirt, impurities from your skin and balances pH levels of the skin. It reduces free radicals and protects the skin from the ultraviolet rays of the sun. Vitamin e oil moisturizes the skin penetrating deep into the skin. 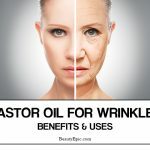 It prevents your skin from becoming wrinkled, dull. It is an effective treatment for dry fingernails. You may use vitamin E oil directly on your skin. Take vitamin E capsules and pierce them to extract oil from them. Apply it to your skin and massage gently for few minutes. If you apply twice daily for a month, you will get the benefit. Coconut oil is a natural moisturizer for your skin. It has antibacterial and antifungal properties, which kill germs from your skin. It has multiple uses for your skin. How it works: the mixture of coconut oil and vitamin E oil acts as a natural moisturizer. It is absorbed into the skin and it softens the skin and removes scars. Olive oil is an effective moisturizer, which improves skin health. 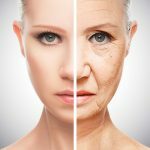 It has anti-aging property, which protects the skin from wrinkles. How it works: the combined massage oil heals cracked heels, penetrating into the skin, moisturizes your skin. It soothes your skin. Tea tree oil is an effective home remedy for acne scars. It acts as a natural makeup remover too. It relieves athlete’s foot. How it works: this mixture strengthens fingernails, treats your foot, and eliminates toenail fungus. It reduces cold sores. Cod liver oil has omega 3 fatty acids and vitamin E is a fat-soluble nutrient. As cod liver oil reduces vitamin E levels, intake of vitamin E is essential along with cod liver oil. They both have antioxidants, which soothe your skin. you make either take the combined oil with food supplements or massage with it externally. How it works: omega-3 fatty acids in cod liver oil help to keep the skin strong. Therefore, it protects the skin and body from environmental toxins. Best time to eat/apply: during lunch/before going to bed. Almond oil is a good moisturizer and is absorbed into the skin. It has anti-inflammatory property. It boosts immune system. Thus it nourishes your skin. How it works: this combined massage oil is very effective for your skin health. But you must notice whether you have an allergic reaction to anyone oil of the two oils. If you have allergic reaction to almond oil, then stop using it. 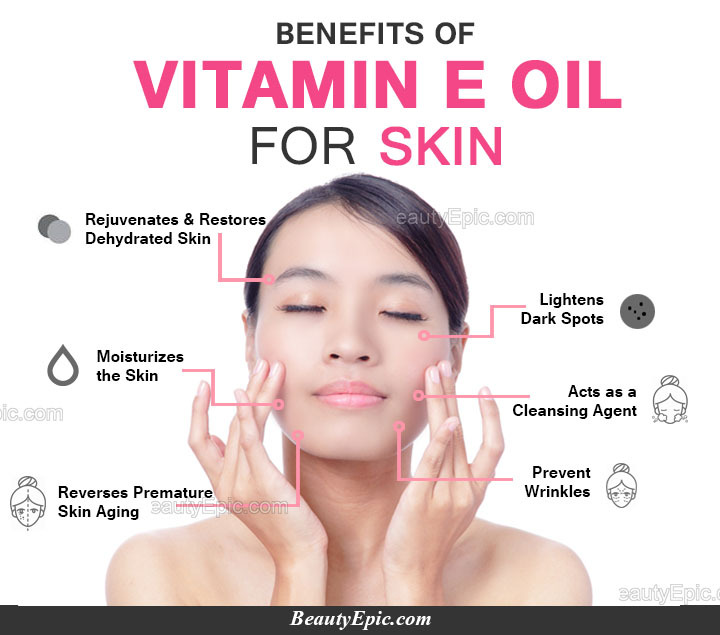 If you want to get the most out of vitamin E oil, then you must follow few tips and precautions. The oil should be applied before going to bed as the oil is thick and greasy. Combination of vitamin E and vitamin C is very effective for the protection of skin against the ultraviolet rays of the sun. It even increases blood circulation to the scalp and enhances the strength of hair follicles. It moisturizes not only skin but hair also. Vitamin E oil for Skin :It acts as a cleansing agent because it cleans dirt, impurities from your skin and balances pH levels of the skin.